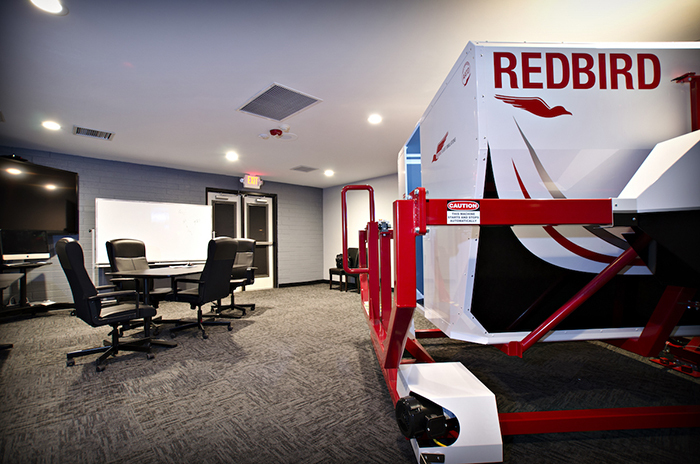 JetWright LLC has a full motion (50° PITCH, 40° ROLL, 60° YAW) Cockpit specific Redbird Citation Mustang flight training device at our facility in Prescott, Arizona. 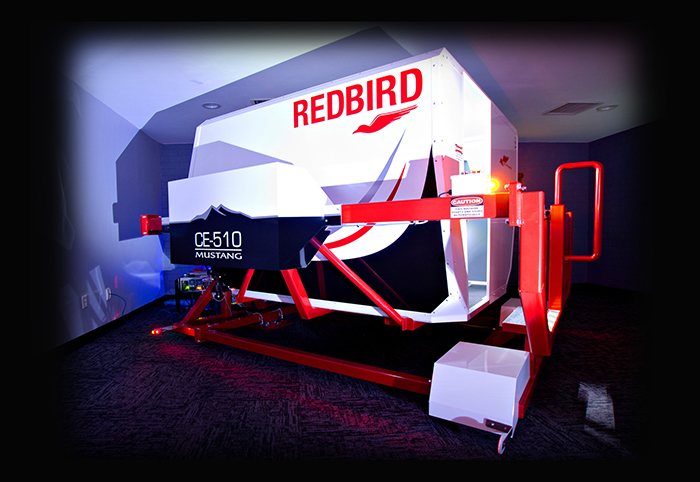 This simulator is full motion and is FAA certified as an AATD. 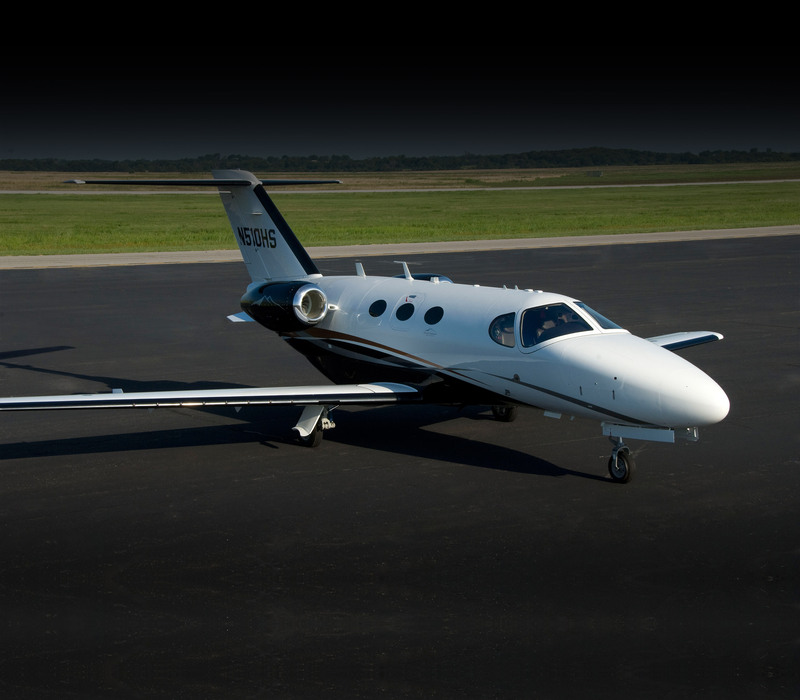 It is made to replicate the exact cockpit of the Citation Mustang. 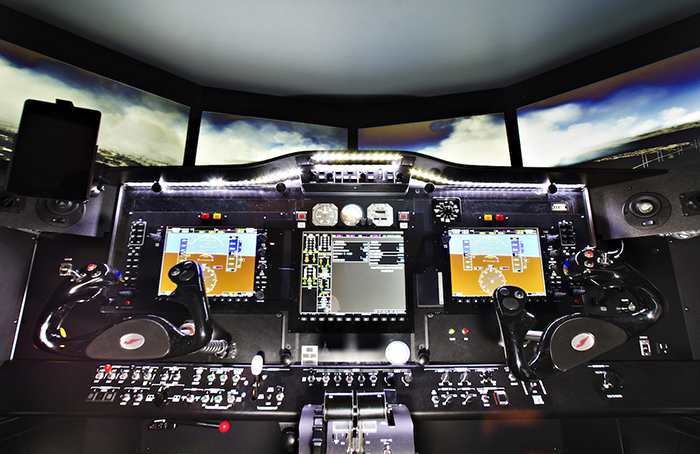 The simulator is very useful in training for both normal and emergency procedures and can significantly reduce the amount of time required in the actual aircraft. 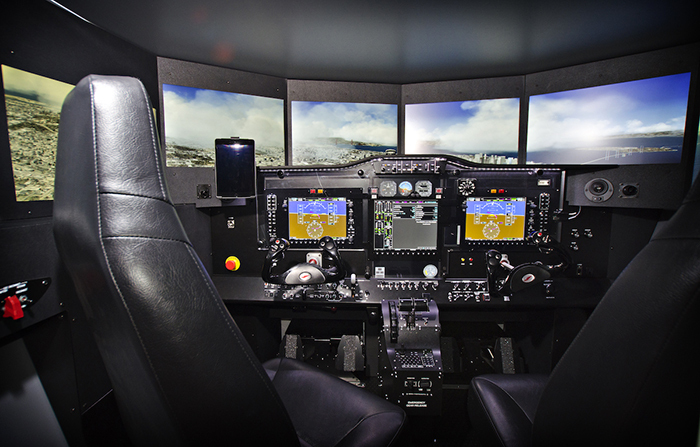 Jetwright uses this simulator during intial type rating training and during recurrent training.